Before you send your sales reps out on the field and lose all your profit margins on a badly executed venture, there’s a better way of helping them navigate through the landscape of the company objectives and goals: Business simulations!! Business simulations are crucial in developing capabilities required for superior strategy execution. It simulates real world processes by re- enacting specific type of systems or processes in order to improve performance and maximize efficiency of the user. Incorporating games into simulations is with the intent of engaging the target audience in a fun and entertaining experience. Such game based business simulations would involve various strategies such as role playing games, strategy games or action games with a learning objective associated with it. Game based simulations have been found to be effective in creating a deep sense of ownership and ultimately motivating and engaging learners back on the job. 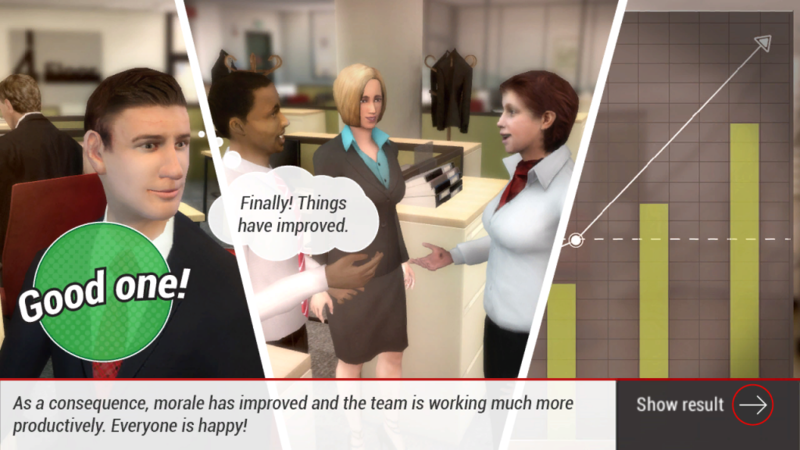 Customized game based simulations usually implement short feedback cycles which enables the players to perceive the impact that their actions have in this world immediately. With the use of various game based elements such as storylines, immersive 3D virtual worlds, levelling up, scores and rewards, the immersion and engagement levels of learners are maintained real high. Customized game based solutions also simulate healthy competition not only between peers but also self-competition by adding a social layer of online ranking systems which again adds up to the motivation factor! Customized business solutions provide a platform wherein the leaders step out of their usual day to day and gain exposure to the bigger picture. Indusgeeks has been extensively working on developing 100% customized game based business simulations which allows the learners to experience critical inter-dependencies, develop cognitive skills and execute best practices. To know more about customized game based simulations and our creative work, stay tuned to our blog. Previous Post: How To Leverage Gamification For Increasing The Sales?